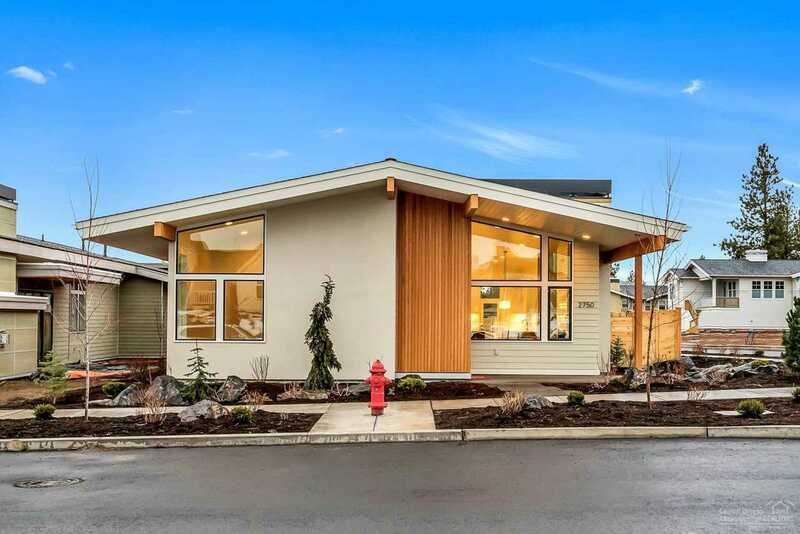 Exquisite contemporary single level home from Greg Welch Construction near Discovery Park and the heart of NorthWest Crossing. Foyer entry leads to a vaulted great room with lots of natural light, dining area & kitchen with quartz island, stainless appliances & custom cabinetry. Corner lot offers a great sense of space & separation from neighboring homes; lovely rear patio for entertaining, landscaped & fenced yard & attached two car garage. Builder: Greg Welch Construction, Inc. I was searching for a Property and found this listing (MLS #201811145). I would like to schedule a showing for 2750 High Lakes Loop Bend, OR 97703. Thank you! I was searching for a Property and found this listing (MLS #201811145). Please send me more information regarding 2750 High Lakes Loop Bend, OR 97703. Thank you!